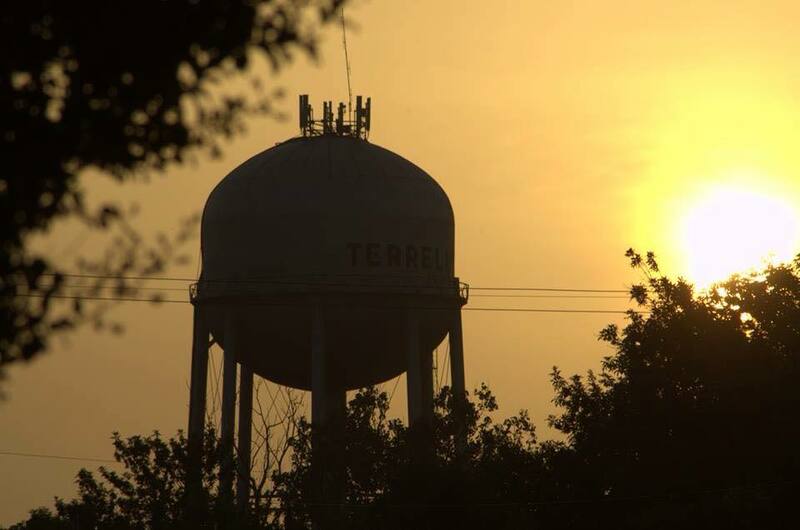 Terrell Daily Photo Facebook reader Jeremy Jones sent in a few photos from yesterday mornings sunrise. Jeremy took this picture after finishing a morning run. Thanks for the picture Jeremy, its very good.